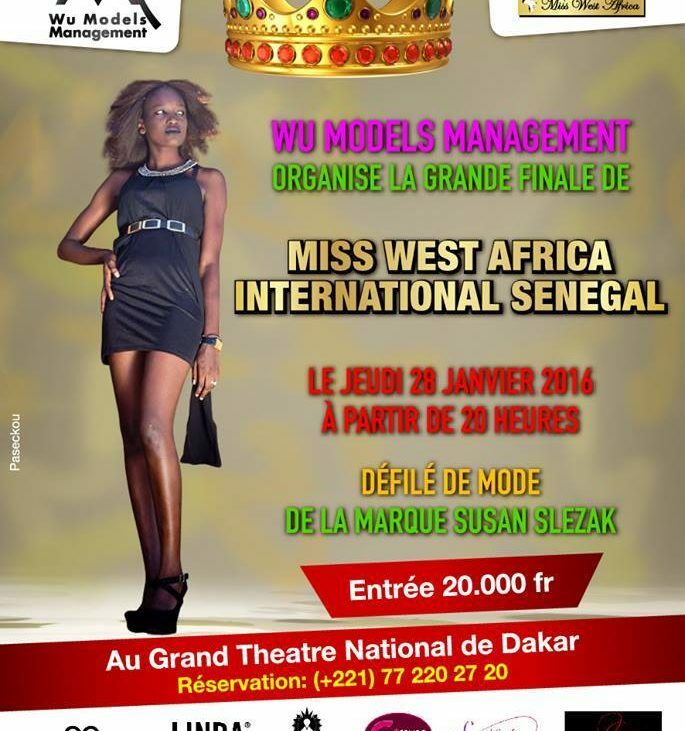 We finally have a date for the commencement of Miss West Africa Senegal 2016 after the long hurdle of postponing. We are pleased to announce that the finals comes off on the 28th of January 2016. The girls have been going through grooming process during the break and are ready to compete for the crown. 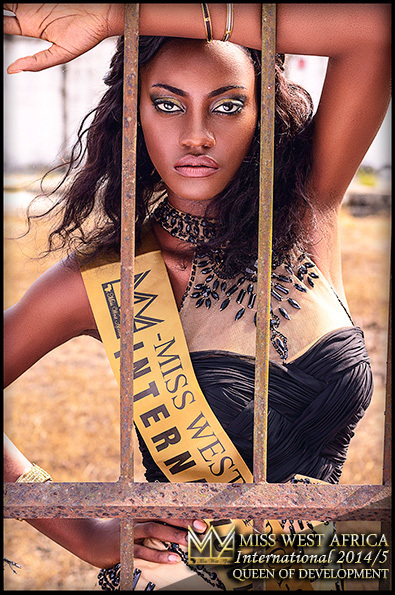 Senegal has always been a strong country bringing amazing super models as queens to the international and it seem next year we have quiet beautiful princesses in there who could emerge the winner and representative for Senegal. if you are within or around Senegal, save the date for the event.